I think its like Thailand or northern Japan maybe. Portugal? 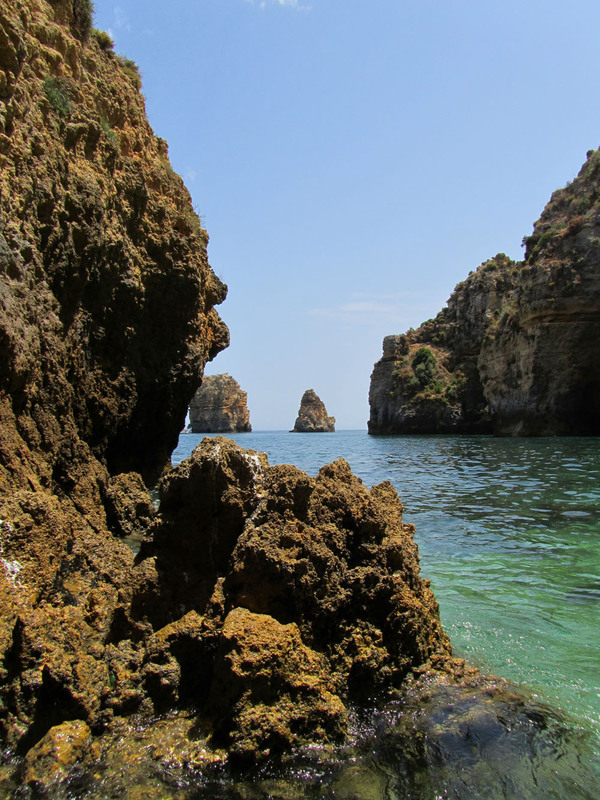 Down in the Algarve? I’m go a bit left field and guess it’s only one of the dozen days of the year where we get blue skies in Scotland. I’ve seen views like that off Skye. West coast somewhere?